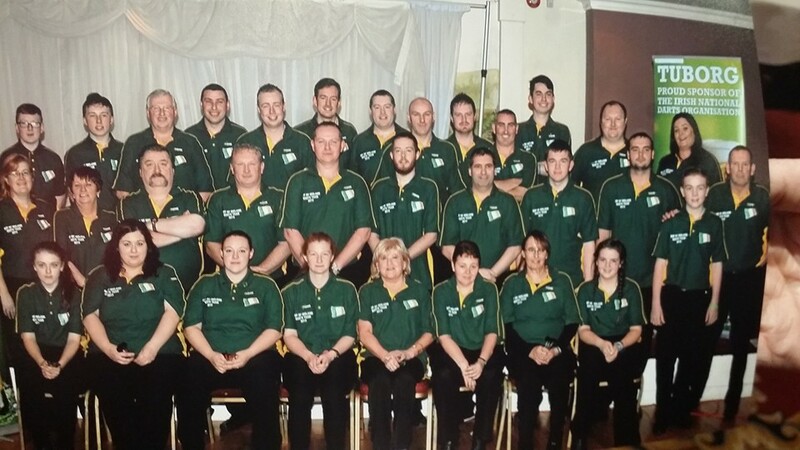 After a day of darting drama, Northern Ireland eventually beat Ireland 17-11 in what was a quality days action in Sligo. Northern Ireland raced into a quick lead and never relinquished it, but the Irish team battled away bravely before losing out narrowly. It was a great début for Marion Werder who won her game against Lorraine Brandon 3-0. The experience gained by the players who made their début will also prove invaluable going into next year.